For the past few years, Sichuan restaurants have opened in New York City like no one’s business , with over six being clustered in just a few blocks of Manhattan’s midtown east. 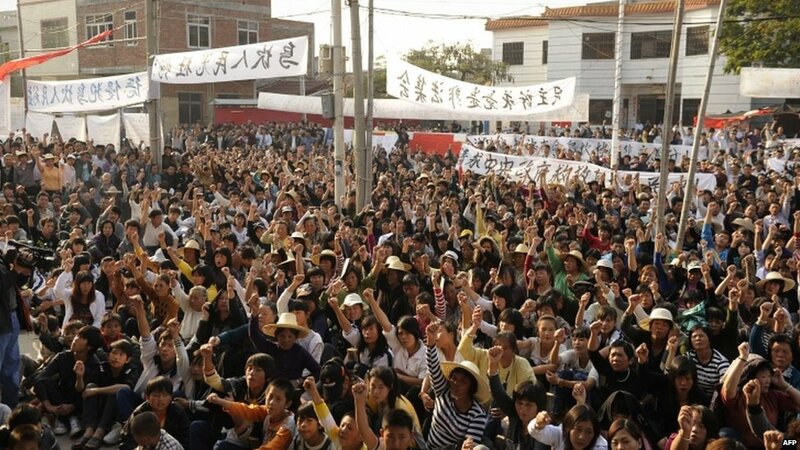 But if you are like me – you are Sichuan’ed out. In fact out of all of China’s various cuisines, Sichaun probably has the least versatility. Eventually that spicy, tingly feeling and taste after every dish gets a bit repetitive. 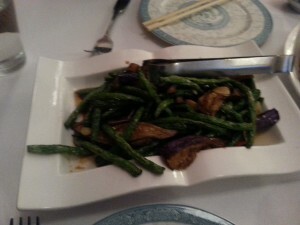 That is why I was excited to learn that a new cuisine had moved into the Sichuan barrio – Hunan Manor. Hunan Manor boasts of an equally spicy cuisine – that of Hunan province – but with a lot more freshness, flavor and diversity. 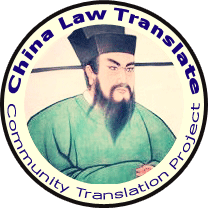 Hunan food relies less on the chili paste and peppercorns of Sichuan cuisine and instead incorporates greater use of garlic, fresh chili peppers and shallots. Hunan food is usually a treat. Unfortunately that was not the case at Hunan Manor. Hunan Manor is the Manhattan sister restaurant of perhaps one of Flushing’s bests, Hunan House. 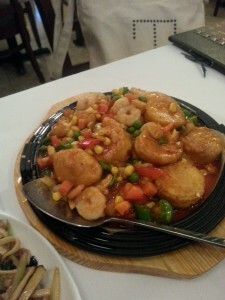 I had eaten twice before at Hunan House in Flushing and both times thought the food was amazing. So I was looking forward to trying out Hunan Manor. But perhaps because Hunan Manor does not serve an exclusively Chinese clientele, its food was bland and ultimately uneventful. In fact, the menu itself demonstrates that Hunan Manor must serve two masters – the first two pages of the menu are filled with traditional American Chinese food, an option that is missing in Flushing’s Hunan House. 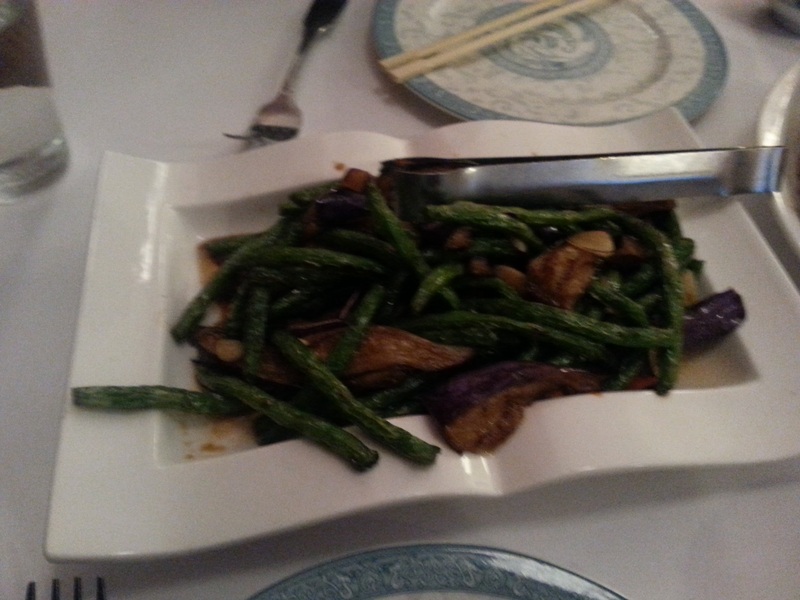 dish was extremely flavorful and fresh with the string beans appropriately crispy and the eggplant not too soft. Also the garlic flavor was pronounced in a good way – while noticeable, it did not over power the vegetables . Unfortunately from this dish it was pretty much downhill. The Hunan fried noodles were far from spectacular. The flavor was bland and ultimately it tasted too much like take out. But not good take out; more like 1 AM hangover take out where nothing better is open. The braised pork Mao style, which is perhaps one of my favorite dishes in the Flushing restaurant, lacked the flavor and the richness of Hunan House. And the sizzling tofu with shrimp was nothing to write home about. It was good but nothing great. Although there was only one stand out dish out of four, my dining companions and I decided to continue to venture the further down the menu, with the hope that things would get better. As a result, we ordered one of my favorite dishes – a dish that I don’t understand why more Chinese restaurants in America haven’t realized that this dish would be a big hit: zha mantou (pronounced ja man-toe). Zha mantou is basically fried bread dipped in sweet condensed milk. Just thinking about it makes my mouth water. The zha mantou redeemed Hunan Manor a bit – the mantous came out hot which makes the dish even more divine. It could have been fried a bit less but ultimately I ate three of these little guys. Strangely, we were served no tea at Hunan Manor. At first I thought this was an oversight, but many of the other tables lacked any teapots. This itself should have been a sign. 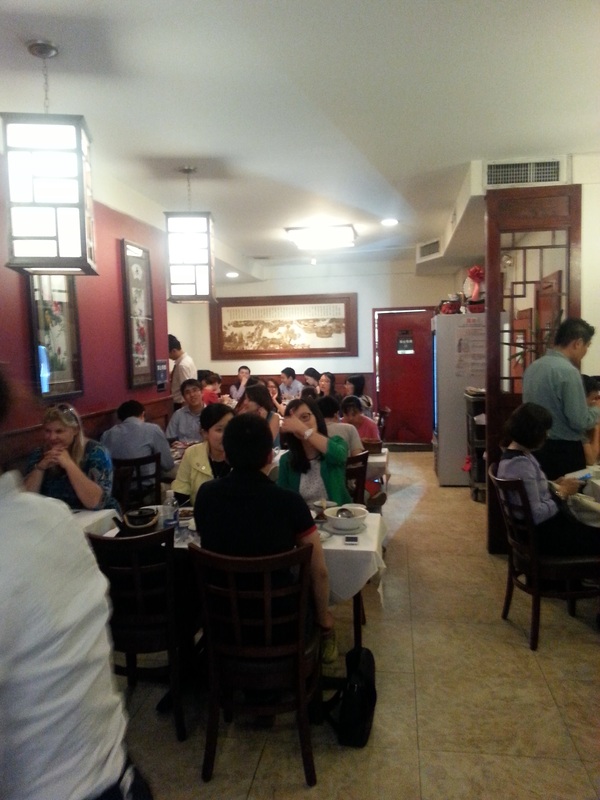 My ultimate take away – skip Hunan Manor and instead make the venture to Hunan House in Flushing. The food is more authentic, fresh and flavorful there. It does justice to the amazing cuisine which is Hunan food.